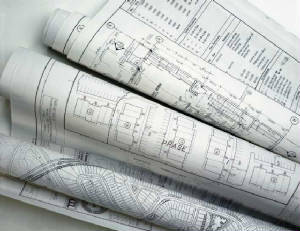 Let us provide you the necessary information to make accurate decisions on your electrical needs. 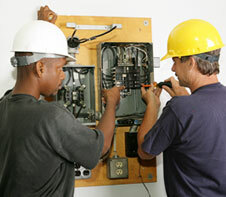 We understand your concern when choosing an electrical contractor. 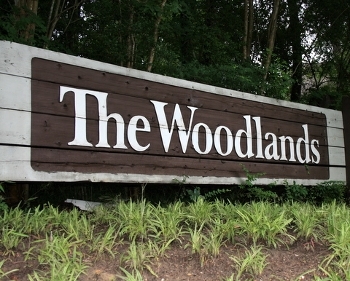 The Woodlands ELECTRICALSERVICES holds itself and it's staff to the highest standards in professionalism and reliability. Our skilled technicians will be prompt and provide you with an honest assessment with every electrical project we are involved in. Whether you require a simple replacement of a circuit breaker or a complete design and installation of an entire electrical system, T.W.E.S. is the company to contact to get the job done correctly and on time. 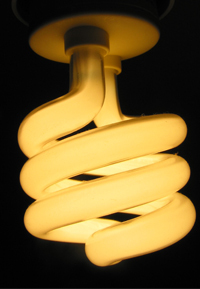 We are a local electrical service provider in the N. Harris-Montgomery Co. area. Strategically located in The Woodlands, we have evolved over the years as your 'One Source' supplier for all of your electrical installation and service needs. We have made a strong presence in our business community, and are continuously striving to offer the best to our clients, something you will quickly realize when you choose us. Our mission is to operate a successful business in electrical systems installation by: providing our customers the highest possible value, quality, and satisfaction. 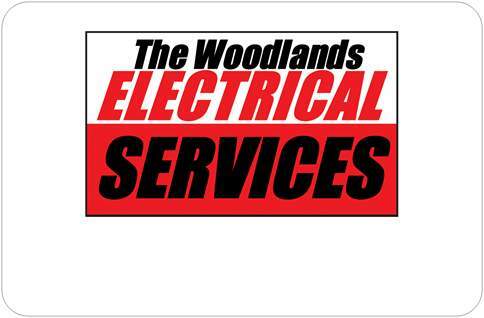 The Woodlands ELECTRICALSERVICES would like the opportunity to bid your next project. Give us a call or e-mail us to discuss the benefits of using T.W.E.S. for all your new construction endeavors. 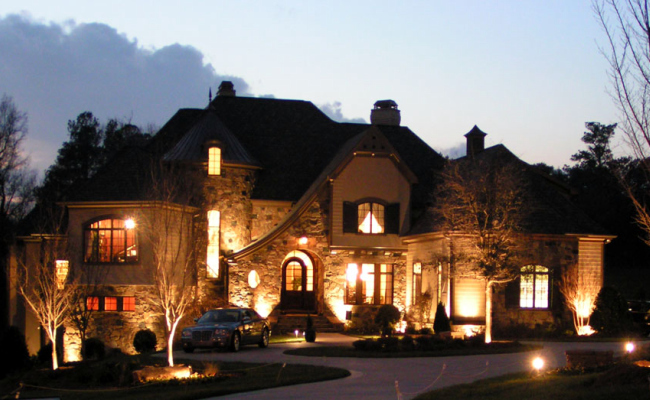 We consider ourselves as a top electrical contractor here in the N. Harris Co. - Montgomery Co. area. Our hope is that you will feel confident in our ability to meet all of your expectations and know that our clients are always our number one focus. In addition to high quality and accessibility we have very competitive pricing. With over 25 years experience in the residential and commercial electrical contracting business.